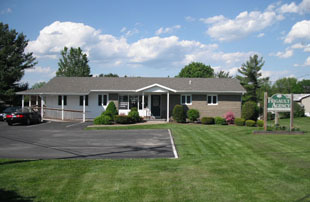 We are an Independent Insurance Agency that offers personalized, professional service to our clients. 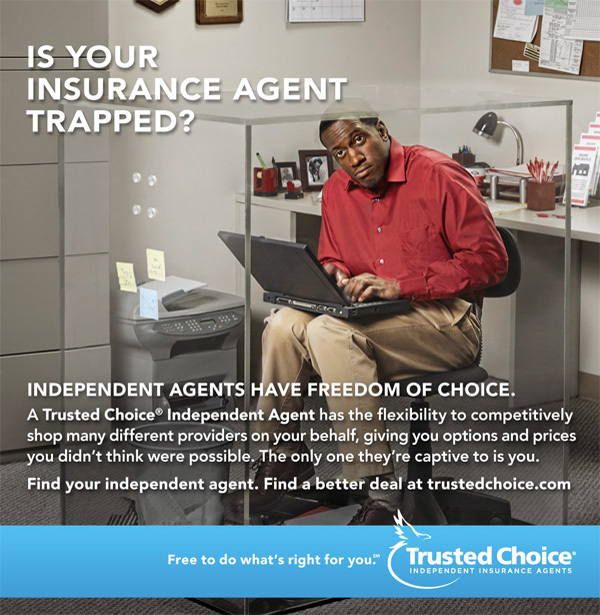 Whether you are looking for Auto, Home, Life, Business or Recreational Vehicle Insurance, we take the time to listen to your needs and provide you with coverage options to match those needs. 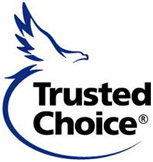 We represent a carefully selected group of financially sound, reputable insurance companies; therefore, we are able to offer you excellent coverage options at a very competitive price. 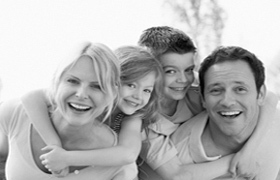 We are devoted to making it as easy as possible to protect the things you love. 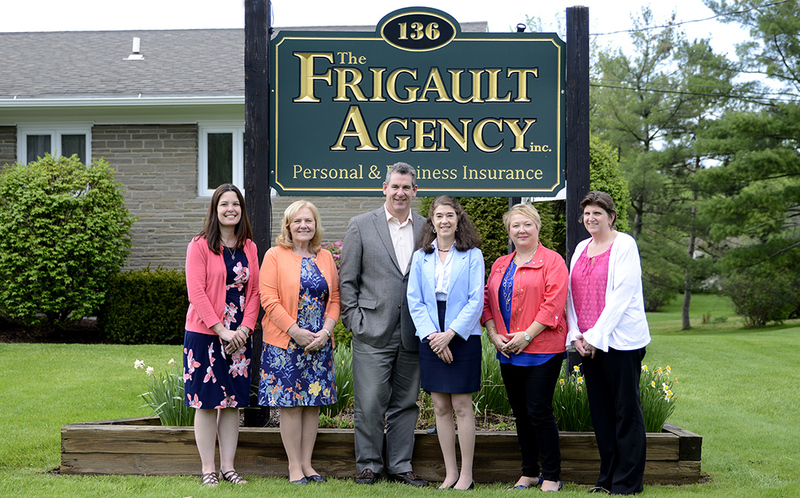 The Frigault Agency, Inc. is a Trusted Choice® agency, click here for more information. 1. Survey the damage, post the snow melt. Roll back any edges that a plow may have scraped. Rake up any gravel that plows leave along your roadside. 2. Tidy up any debris. Pick up rocks, branches and leaves. 3. Clean up your lawn mower and be ready to trim that fast-growing grass when it wakes up.